Morocco Rabat hotels. - Hotel videos, user reviews, cheap booking! Showing 1 - 10 of 41 best hotels. | Sorted by rating. Located in the medina of Rabat, Riad Zyo is set in a traditional, Moroccan building with a central patio and a plunge pool. It offers a rooftop terrace, a garden and a hammam. 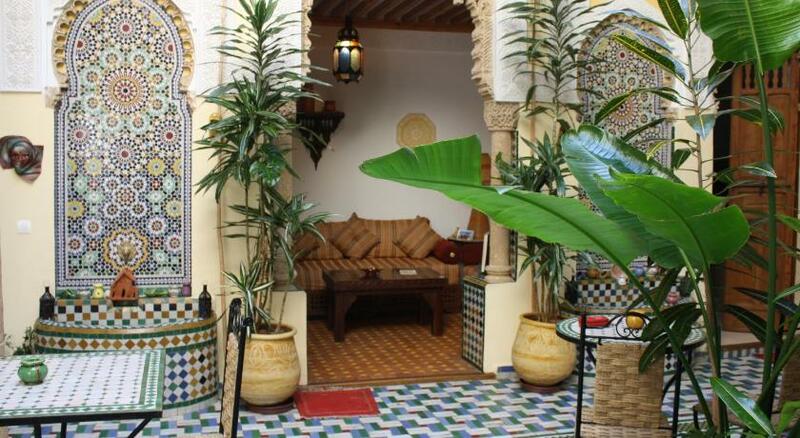 This guest house is situated within Rabat’s medina and only 500 metres from the Kasbah des Oudaias. 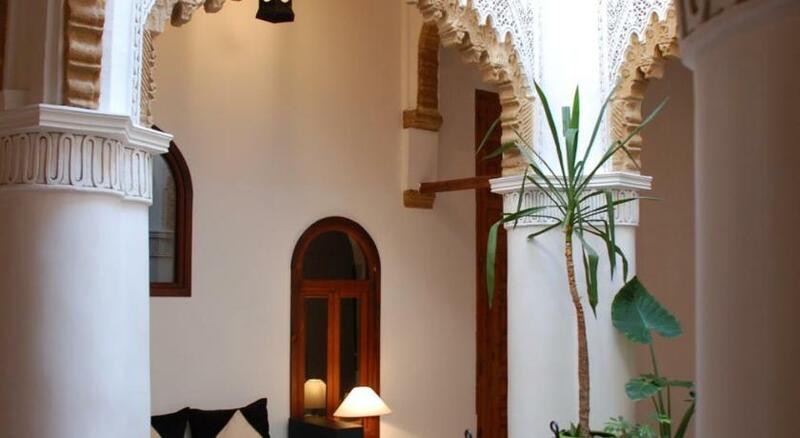 Located in the heart of the medina (historic quarter), this riad is located in 650 ft from the gates of Bab Chellah. It offers a fully furnished rooftop terrace with panoramic views. Offering a hammam and a rooftop terrace with views of the medina and Hassan Tower, this riad is located in the centre of Rabat. 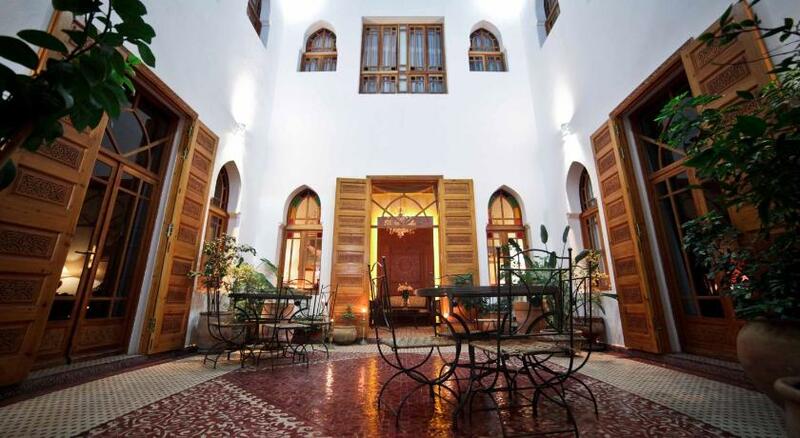 Set in Morocco’s capital city, the Riad Marhaba is a 5-minute walk from the Kasbah of the Oudayas. Riad Dar Zouhour is a traditional riad located in the Medina of Rabat, close to the ocean and 2 minutes on foot to the Kasbah. It offers free secure parking just 55 yards away. 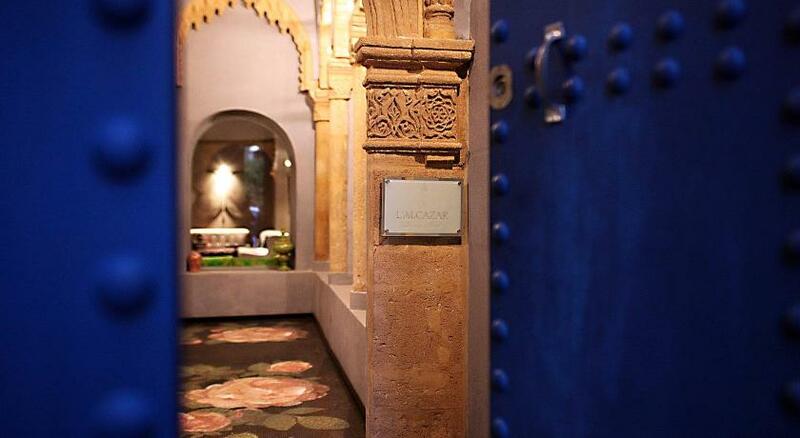 Located in Rabat, The Riad Dar Mayssane offers a warm welcome and friendly service in an authentic setting. It is an ideal base for exploring the region. Located in Rabat’s Medina, a 10-minute walk from the Kasbah of the Udayas, this Riad is a mix of modern and local design.